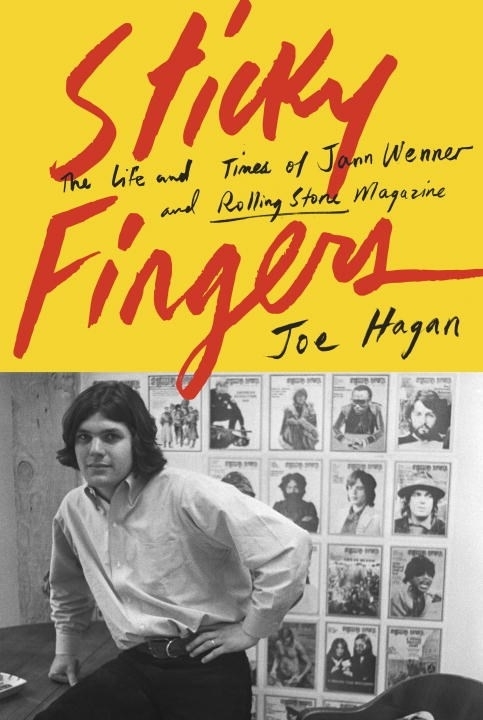 Supplemented by a cache of extraordinary documents and letters from Wenner’s personal archives, Sticky Fingers is the story of a mercurial, wide-eyed rock and roll fan of ambiguous sexuality but unambiguous ambition who reinvents youth culture, marketing the libertine world of the late sixties counterculture in a stylish, glossy package that would stand for decades as a testament to the cultural power of American youth. Joe Hagan captures in stunning detail the extraordinary lives constellated around a magazine that began as a scrappy rebellion and became a locus of power, influence, and access—using hundreds of hours of reporting and exclusive interviews. JOE HAGAN has written for New York, Rolling Stone, The Wall Street Journal, and many other publications. He has published long-form profiles and investigative exposés of some of the most significant figures and subjects of our time, including: Hillary Clinton (her first post-Secretary of State interview), Karl Rove, the Bush family, Henry Kissinger, Dan Rather, Goldman Sachs, The New York Times, and Twitter. He lives with his family in Tivoli, New York.